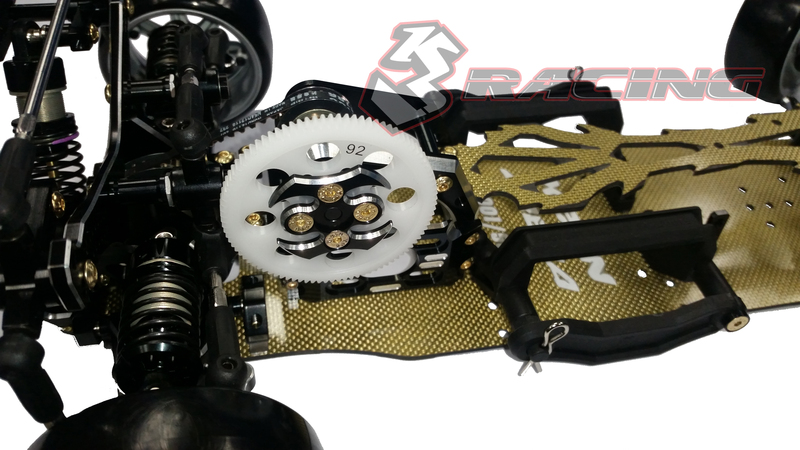 Since KIT-D4AWD & D4RWD released we keep receiving the respones on the dirft car and the love for D4. 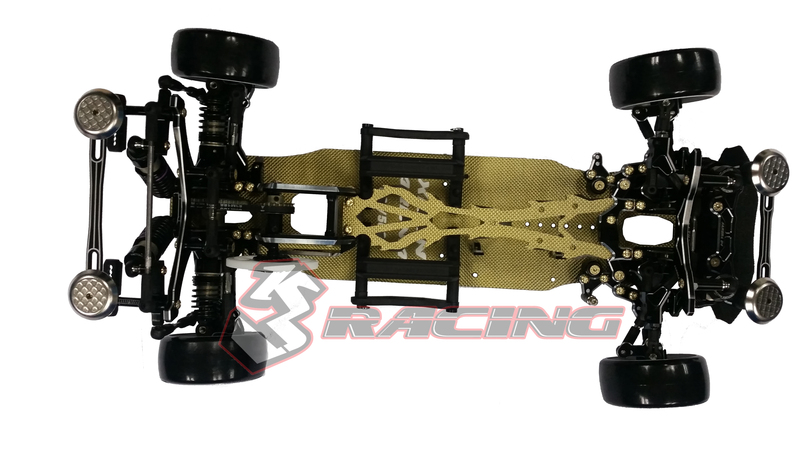 To thanks all the support we respond to our fans request - 3Racing now release a limited edition - fully optioned version of the D4RWD "KIT- AUPERD_RWD". 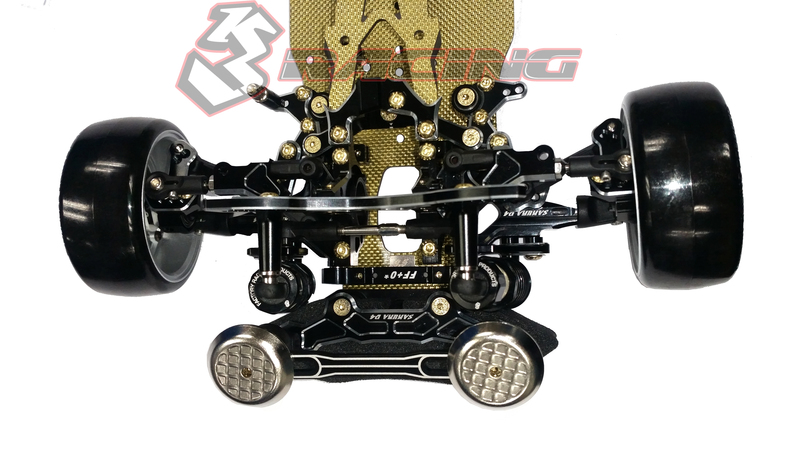 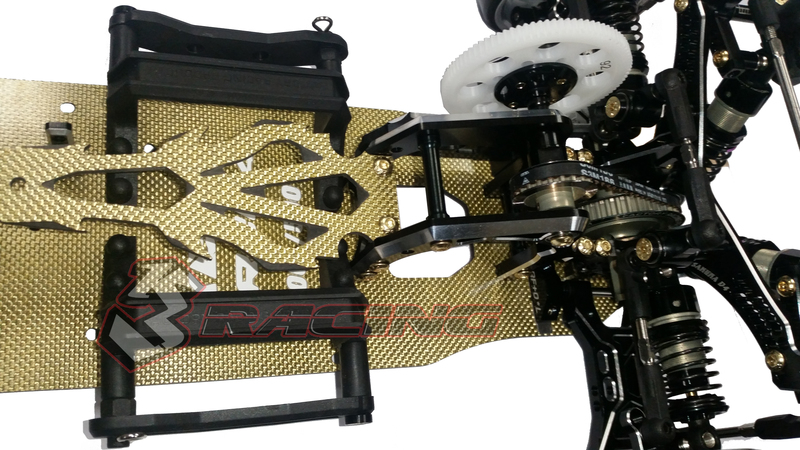 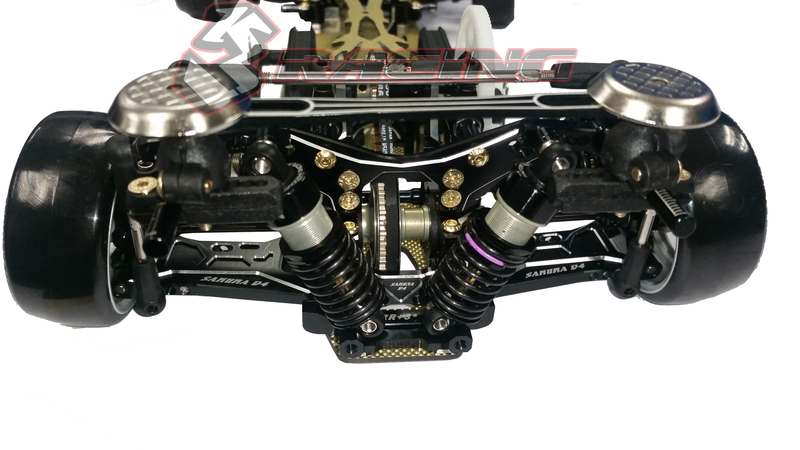 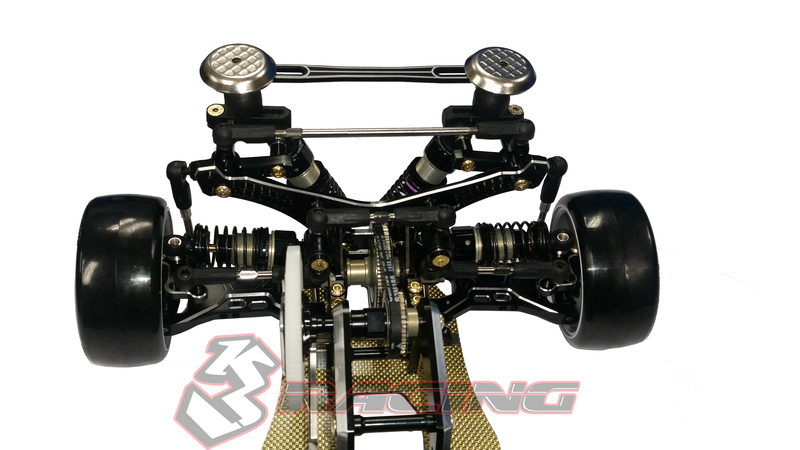 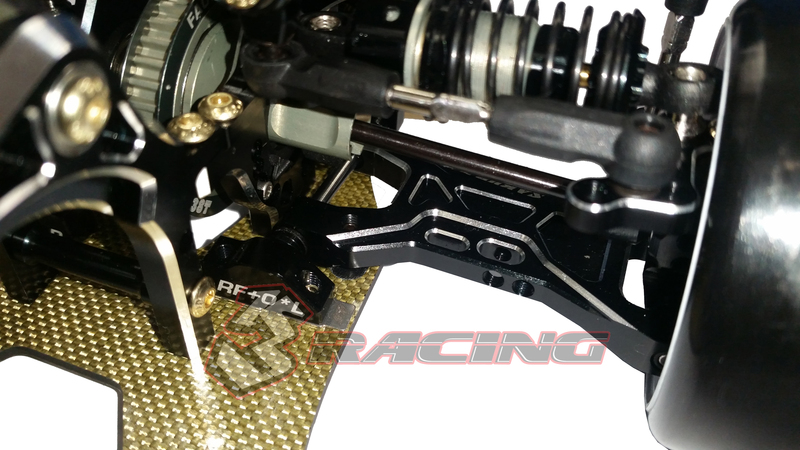 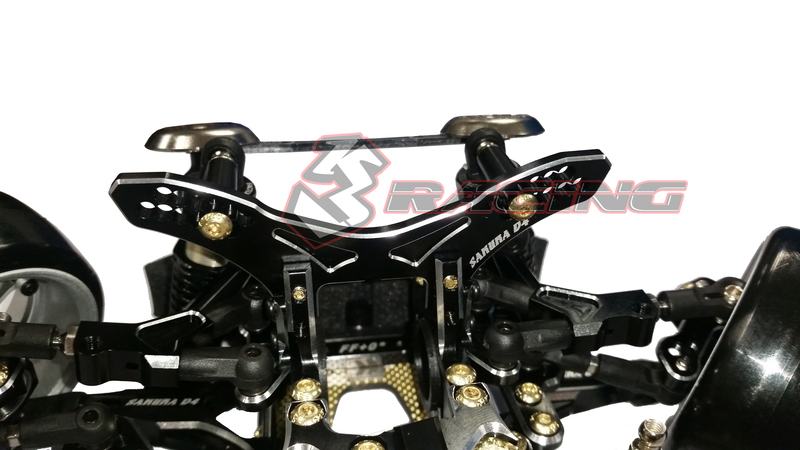 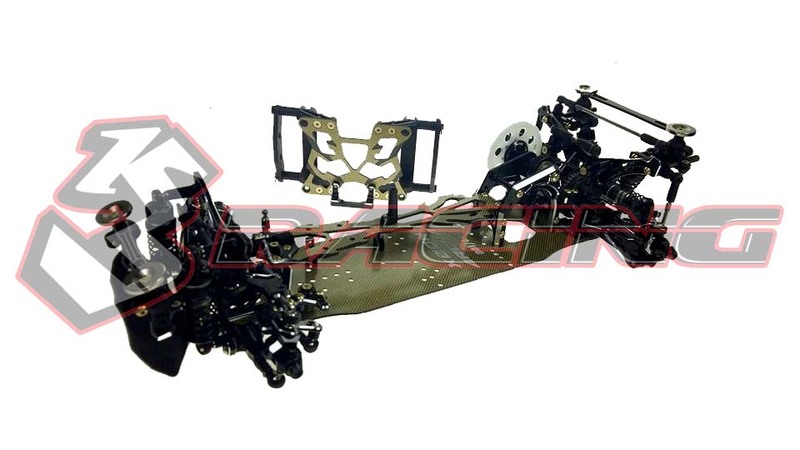 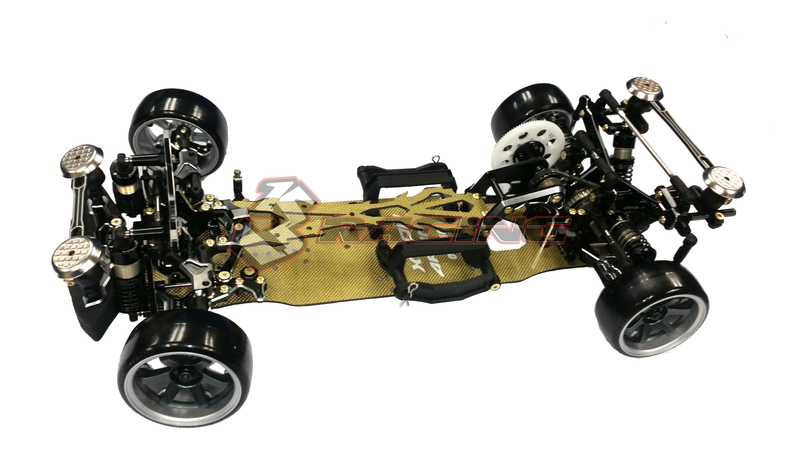 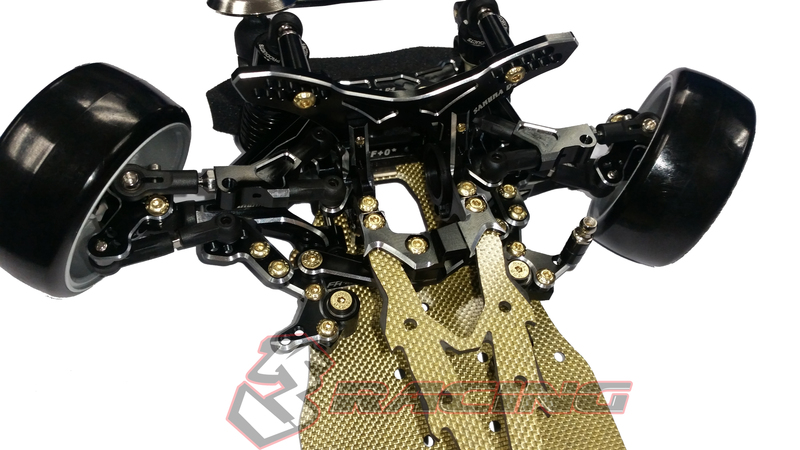 KIT-AUPERD_RWD comes with fully upgraded parts with the stylish black and golden colors; the chassis no doubt that have a better performance and durability. 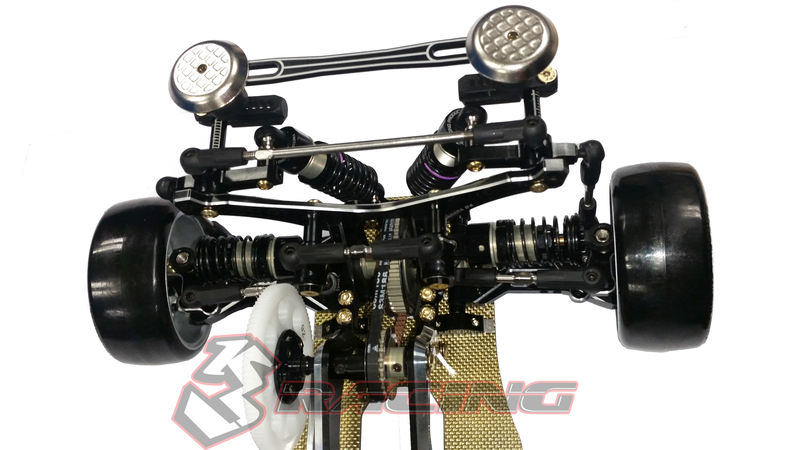 AUPDERD_RWD is the chassis will give you another level of drifting experience. 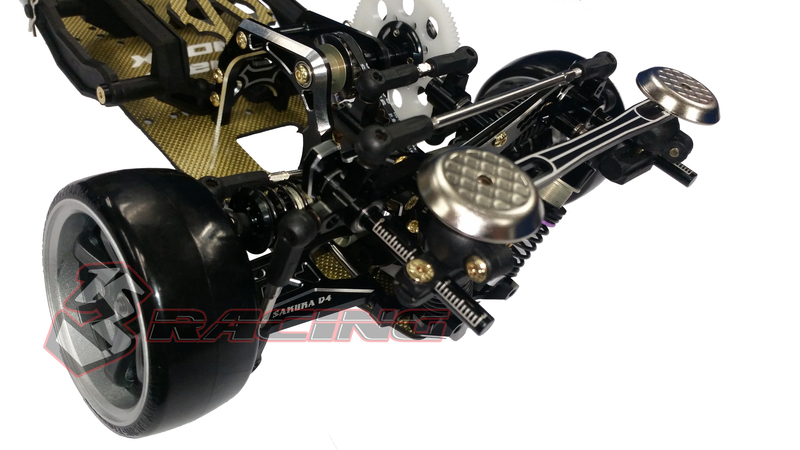 Photos is for display purposes only, Rims & Tyres sold separately.